Why come to Higher Ground? 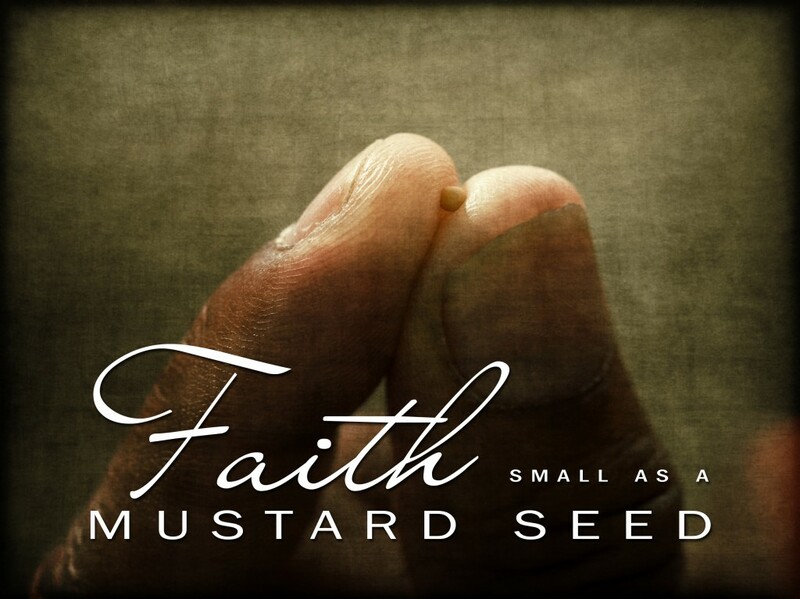 We are all in need of growth in our lives, particularly in our relationship to God. 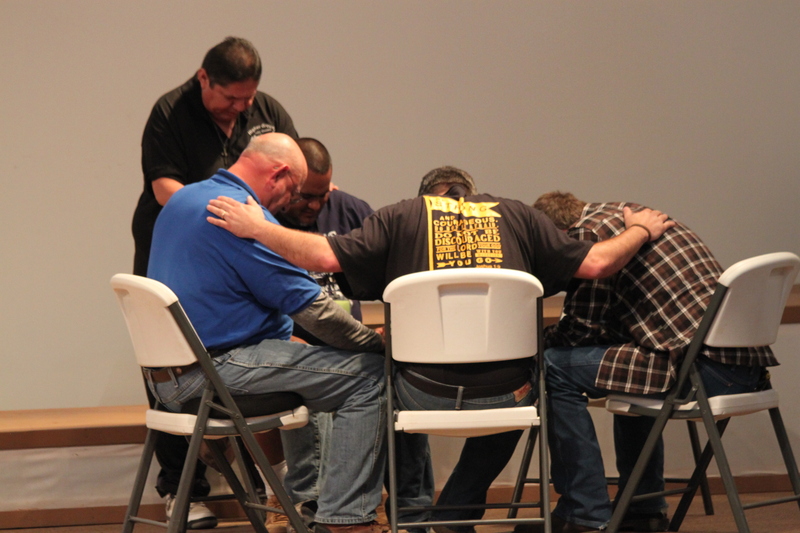 Higher Ground is intended to enhance the Christian's commitment to God, the family, and the church. It is designed to encourage self-examination that will reveal needs in individuals and find inspiration to grow from the Word of God. Higher Ground is a loving ministry of encouragement through edification and reaching out to others through God's Word. 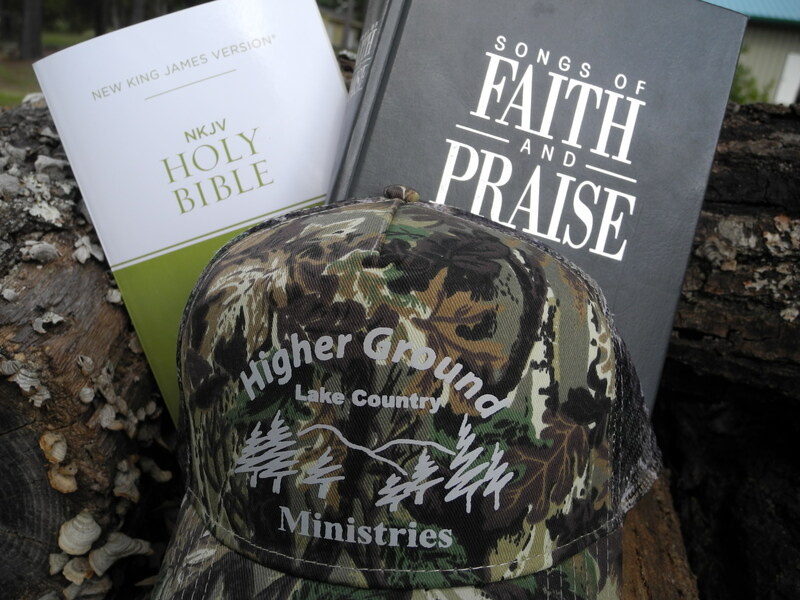 The Higher Ground Lake Country Ministries exists to bring people into a deeper relationship with God and better understanding of His unconditional love and forgiving heart. We believe that true life is found only in living in constant connection to Jesus. Living in this relationship moves us to spiritual higher ground. Following Jesus changes the way we live. He changes us. He changes our relationship in the home and in the workplace. He changes everything and leads us to live in the here and now on higher ground. Jesus is the only way for a person to live on higher ground eternally. This conviction and a desire to encourage others to live this way are at the heart of Higher Ground Lake Country Ministries. The climb is not a physical climb, but a spiritual climb. How Does Higher Ground Work? Higher Ground is a three-day spiritual event for 35 "Climbers." The climb is not a physical climb, but a spiritual climb. It begins on Thursday evening at 7:00pm and concludes on Sunday afternoon at 12:00 noon. During this time there will be many opportunities and challenges for each individual to examine himself, to share with one another, to be encouraged by others, and to encourage others. Through times of worship, times of study, quiet times of reflection, and devotionals every climber will find motivation and paths of spiritual growth. The climbs are open for all ages - "adults" - that have a desire to grow closer to Him. The cost is $125.00 per climber which covers all meals and lodging. Are you ready to come? The staff at Higher Ground is in constant prayer that you will attend our next climb. Please feel free to contact us with any questions you may have. If you are ready to take the next step in your spiritual rejuvenation, then please click on the climb you are attending at top of this page. This will take you to our registration page.